But it's here, thank you ! So I need to compensate the 3 db. I tried something with the 10k and the 39k resistors, but it doesnt work... I replaced the Resistors with pots (10k+some resistors) So that I had a range from 5-15k and 35-45k. Just the overall level changed... Maybe a log Pot will do the job? Any suggestions??? Thanks a lot for your opinions! How are you guys hooking up the dual 10k pot? I'm guessing wiper to ground, but beyond that I'm not sure. Thought I'd ask before I solder, desodler, resolder, desolder, resolder, etc! I want to keep the TX on the output across the output so even the "dry" signal gets a little action so maybe someone can tell me if I should leave the 22R's in place or change those back to the original 100R? Is there any modification needed to be done to the CnB board to accommodate the TX? want it the other way round, you can just reverse the connector. Here's your baby in action!!! to see more pics of my 22 channel GSSL build. love that pcb, looks awesome!!! im after 3 of those! Can you have too many digital delays? I would be in for one board, too. Just wondering if you got any messages from me? 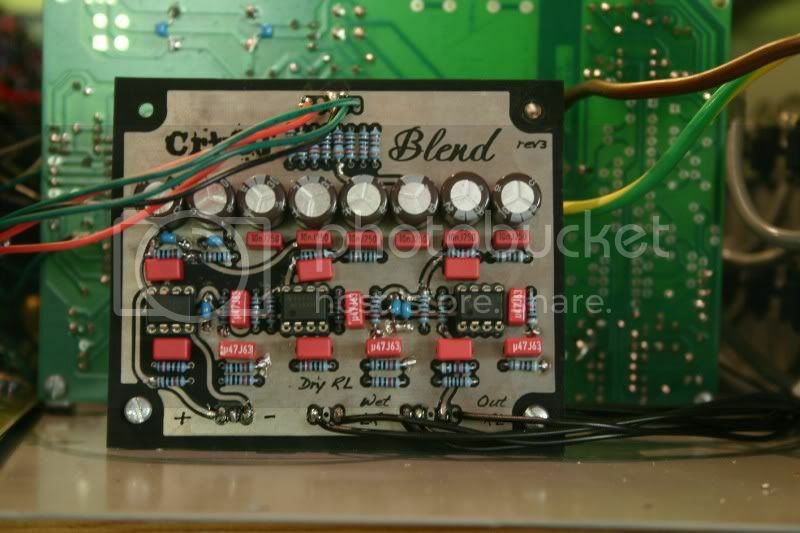 Hello i wondered if these boards were still available as im building an SB4000 next gen gssl and really want this in it!! Noticed its been like a year since any responce! Hoping this is still available so i can get on it!!!! I like to compress stuff........it makes me happy. Your box is full of messages, can't PM you ! Do you still have PCB's for sale ? I still haven't fired it up (can you call that a very advanced version of writer's block?). Hey Lukas, am I missing something? 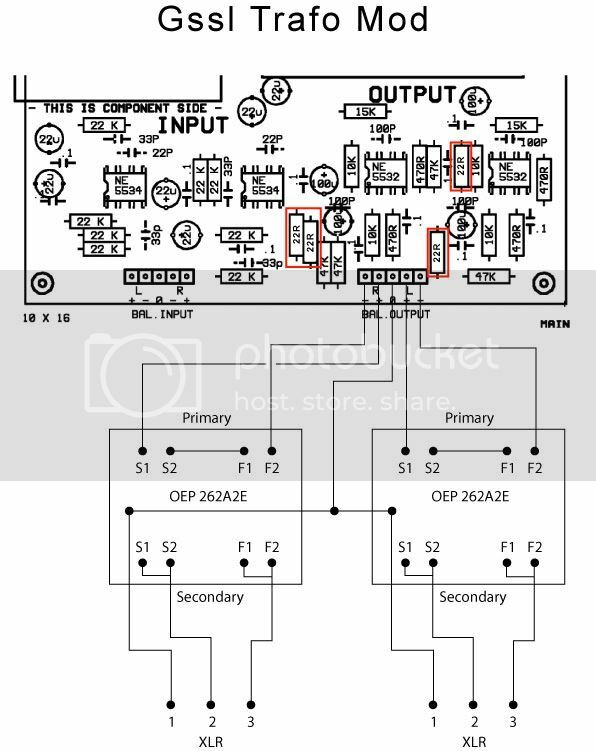 Would like to try to have one of these made to try with my unit but looks like the only thing you have posted is a pdf of the assembly drawing in that other thread, don't see any etching files. one for components, so that you can etch it by activating and deactivating layers in Illu. but that's not something I can do from here. I'm interested by 2 X crush and blend PCBs. Pretty sure lucus isnt etching any more. This product is due out soon though and may be what you need? About the 10K Dual gang pot, is it a Lin or Log ? Valve Compressor with internal "Crush 'n Blend" ?